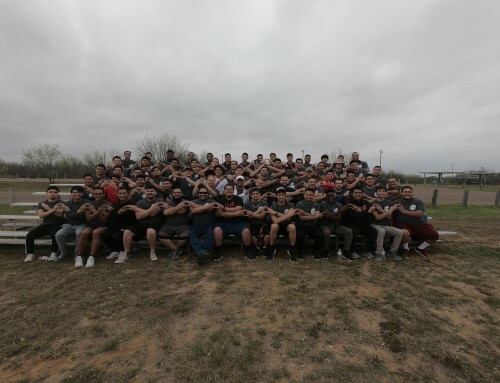 San Antonio, TX- The San Antonio Alumni Association of Omega Delta Phi hosted the 5th edition of their signature event, Fright Knight for Kids in collaboration with the San Antonio Salvation Army Boys and Girls Club over the weekend. 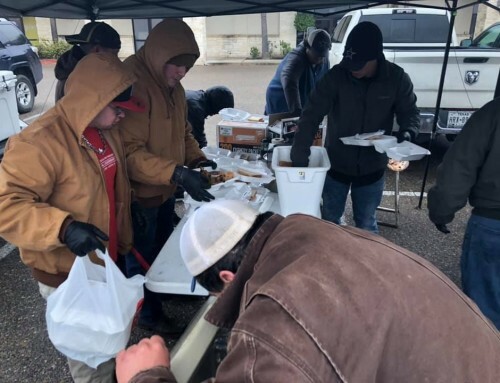 The association raised funds to cover the costs of the event and called the undergraduate membership of the San Antonio to action to help put on the event. an elaborate haunted house that visitors are able to brave. This is the fifth year that the San Antonio Alumni Association has hosted the event and has become one of the SAA’s premiere and most successful events. The Four Links golf tournament in the Spring is held to raise funds for the Halloween event which has had a widespread reach in the Alamo City. Texas A&M University, Alpha Chapter at Texas Tech University and Rho Chapter at Texas State University were also represented. National Founder Joe Cereceres made it out to the family friendly event in the company of his wife and children. All in all, 340 people were served food, while 155 of them entered the haunted house and an estimated 200 children were in attendance at the trick or treat Halloween carnival. There was a costume contest held in three different age levels: one in the lower age group, one in the middle age group, and one in the upper age group. Activities and booths at the carnival consisted of a cake walk, a coloring contest, trick or treat bag decorating, and face painting. The Bat Alliance of San Antonio made an appearance at the event, including the Dark Knight himself which garnered alot of attention from the children in attendance. Brother Aurelious Bankston from Alpha Pi chapter at St Mary’s University provided his disc jockey skills and kept the tunes coming during the event. All things considered, the San Antonio Alumni Association continued their commitment to the children of the Alamo City through another successful edition of their signature event, the 5th Annual Fright Knight for Kids which has become a tradition for the association and a much anticipated event for the children of San Antonio. 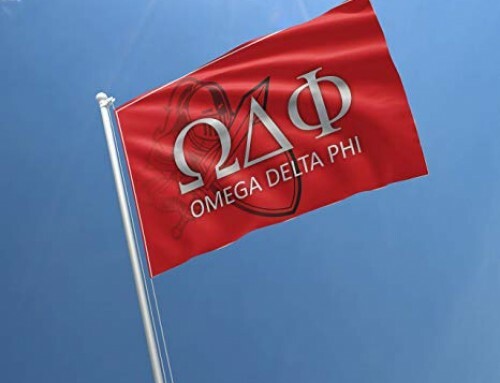 Omega Delta Phi (www.omegadeltaphi.com) is a multicultural service/social fraternity that aims at graduating its members while giving back to the community. 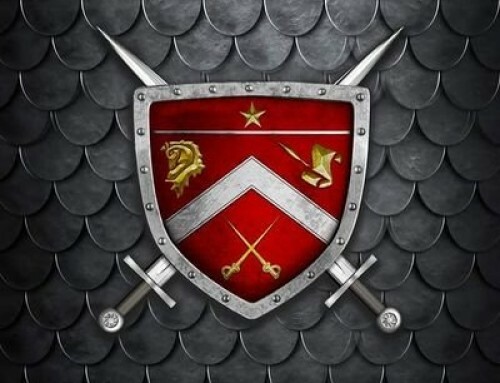 The Fraternity has established itself on over 60 campuses and continues to grow every year. 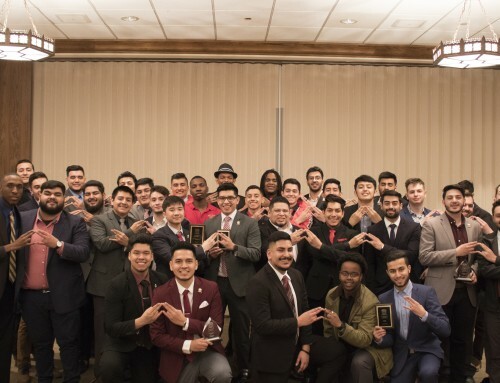 Although founded mainly by Latinos, the Fraternity has traditionally always been open to men of different backgrounds, as demonstrated through its “One Culture, Any Race” philosophy.